The Endgame , by Ogawa Tomoko and James Davies. Volume 6 of the Elementary Go Series. Ishi G15; 1976. 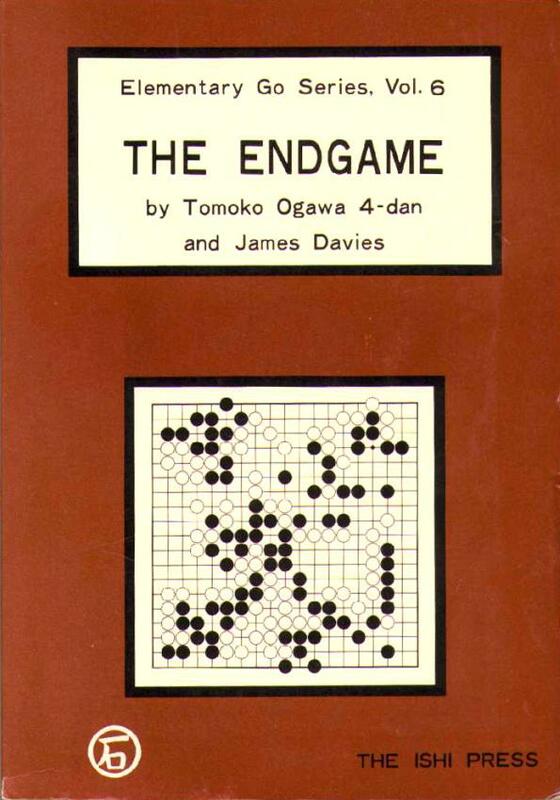 Chapters are Introducting the Endgame, Counting, Endgame Tesuji, The Macroendgame, and Games. Explains both the theory behind the endgame and specific tesuji to squeeze the most points out of a situation. I like it, which is a good thing since it's the only book on the theory of the endgame available in English.